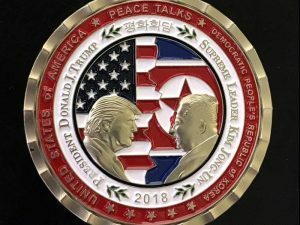 On Tuesday, 12 June 2018, 0900 local time in Singapore, Donald Trump and diplomats of the USA will meet with Kim Jong Un and delegates of North Korea to discuss, among other intermediate proposals, the ultimate denuclearization of the Korean peninsula. Here is the horoscope for the tentative commencement of those discussions. (+) Gemini is rising, and Mercury is in its own sign, therefore swa rashi and with digbala, which implies some relatively flexible proposals coming from the American side of the table. (+) Mercury and the lagna are hemmed by benefics (Shubhakartari yoga) Venus and the Moon, which implies smooth talk from America, and yet that Moon is so dark that it is technically a malefic, so this may take the form of inducements with vague promises. (-) Tuesday is a day for going to war, not negotiating an end to hostilities. (-) The Moon is in Krittika, a nakshatra that carries a lot of baggage in the form of heat, tension, phobias, schizophrenia, wounded pride, complex subjective motives, nervous breakdowns, temper tantrums and feuding, none of which are conducive to rational discussion. (-) The Moon is dark and only two tithis away from a New Moon, which is not productive for fostering rapport and cooperative dialogue for long-term agreements. (-) Both luminaries, Sun and Moon, occupy the 12th house in a fixed sign, which suggests intransigent positions, threatening to end things before they even get started. (-) Mercury and the lagna are hemmed by malefics (Papakartari yoga) Rahu and the Sun, which implies tough talk from America, and maybe too much of that. (-) The 7th house is occupied by a double-strength Saturn (retrograde and digbala) which makes for a tough-minded North Korea not easily swayed. 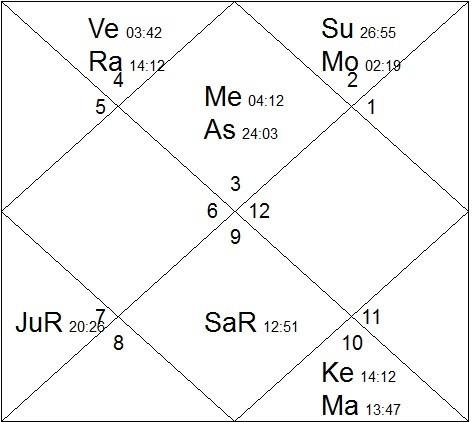 (-) The 7th lord is a double-strength Jupiter (retrograde and swa nakshatra) which suggests North Korea knows it holds a strong hand and is capable of playing the long game. (-) The 7th lord Jupiter aspects both the lagna and lagnesh Mercury, while Mercury only aspects the 7th house and its occupant Saturn, so the North Koreans may be better able to negotiate favorable terms. 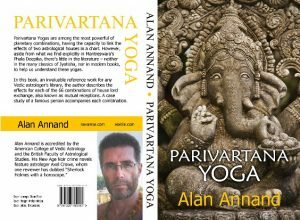 (-) The Parivartana yoga between 2nd lord Moon and 12th lord Venus suggests the USA will offer financial inducements in order to buy the North Korean’s compliance, yet the influence of malefics on both those houses implies that such offers may be misrepresented (to either the North Koreans or the public) and/or costly. (-) Since both the luminaries are in the 12th, the houses they rule suggest that what is said (2nd) and what is signed (3rd) will likely be insufficient and/or detrimental to the position and the reputation of the USA. (-) In short, this was a poor choice for scheduling a summit that must bear the burden of establishing a whole new era in Asian geo-politics.